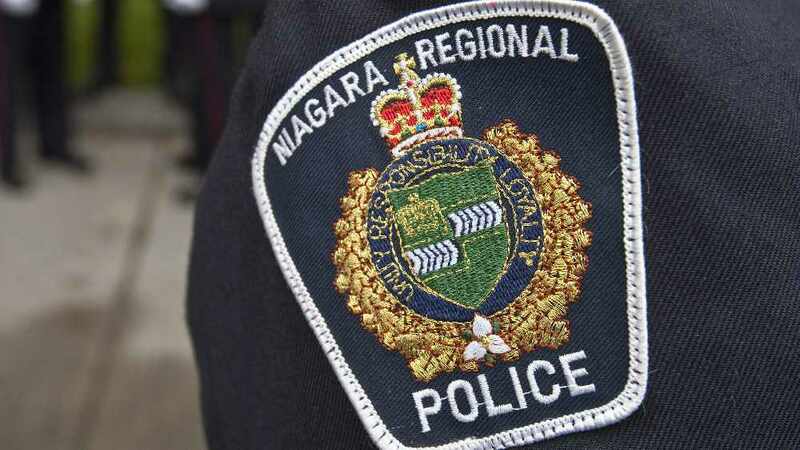 Three students had to be taken to hospital with non-life threatening injuries after Niagara Regional Police were called out to a reported shooting at Brock University. They say two men approached the male students with knives and a pellet gun shortly before 8:00 p.m. yesterday. There was a fight and two of the students were stabbed as a result. The third student was also injured during the altercation, but not with the pellet gun. All three students are in their 20's. The men fled the scene in a car before police arrived. Both of them are believed to be in their 20's with thin builds and possibly East Indian. One was wearing dark clothing with a dark toque and a mask covering the lower half of his face. The second man was wearing lighter clothing, possibly grey pants. Anyone with information should contact the 1 District Criminal Investigations Branch by calling 905-688-4111 with extension 9495.